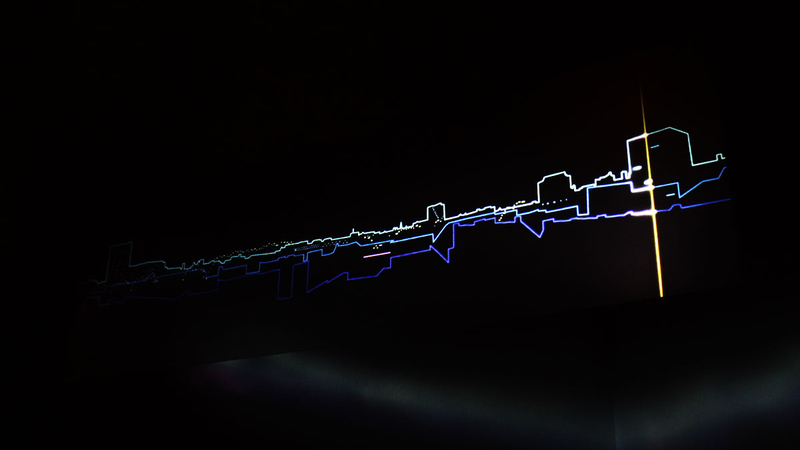 Skyline Transcript was part of the midterm project "Sensing the city / Capturing cologne" at Köln International School of Design. The project was about to create a site-specific sound and light installation at the t.a.t new talents Designer Tower. Within the framework of the exhibition selected processes and data flow from Cologne were translated into sound and light. Together with Sascha Haus we worked on the project Skyline Transcript, which is a transformation of an architectural structure into a sound piece. 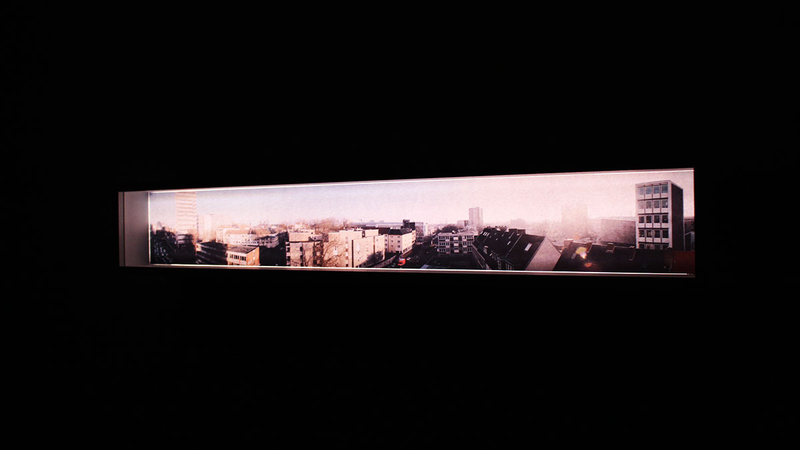 Usually we perceive an urban panorama, its skyline and architecture with our eyes. But how does the city sound like from a perspective between a low angle view and top view? 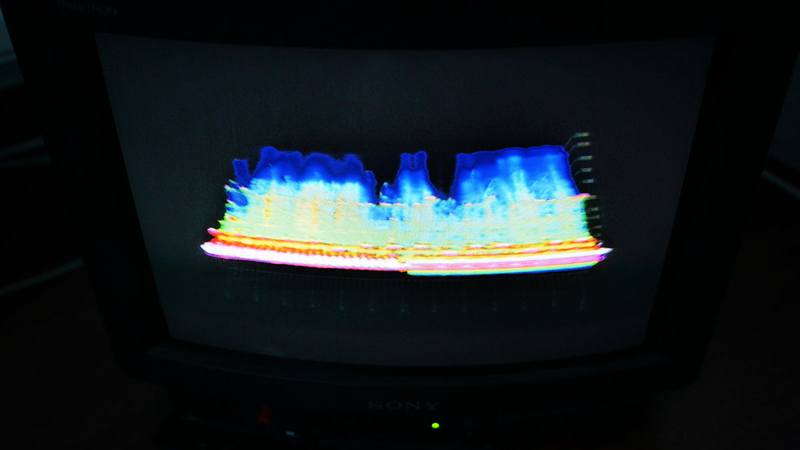 Skyline Transcript is a sonification of colognes skyline and architecture. 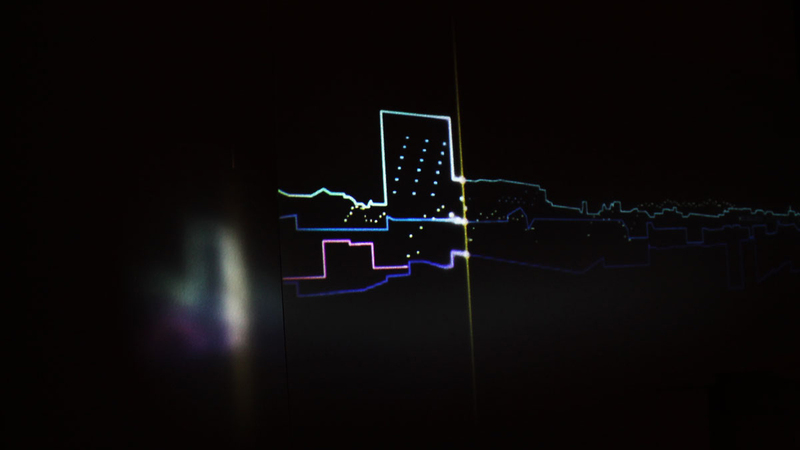 More precisely a sonification of the skyline and architecture which surrounds the visitor at the place of perception. In our case it was the 5th floor of the temporary arts tower (t.a.t.). We visually captured the urban panorama from that point of view, transformed it into sounds and transferred it into the place of perception. 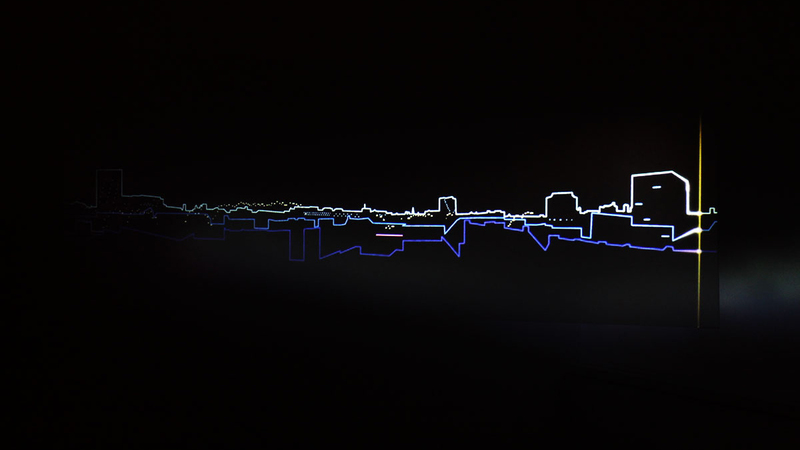 To support the relation between the sound and which section of the skyline / architecture is played, we projected the urban panorama into the place of observation in an abstracted form. The interplay and composition of the sounds was one to one defined by the skyline and distinct points of the architecture. 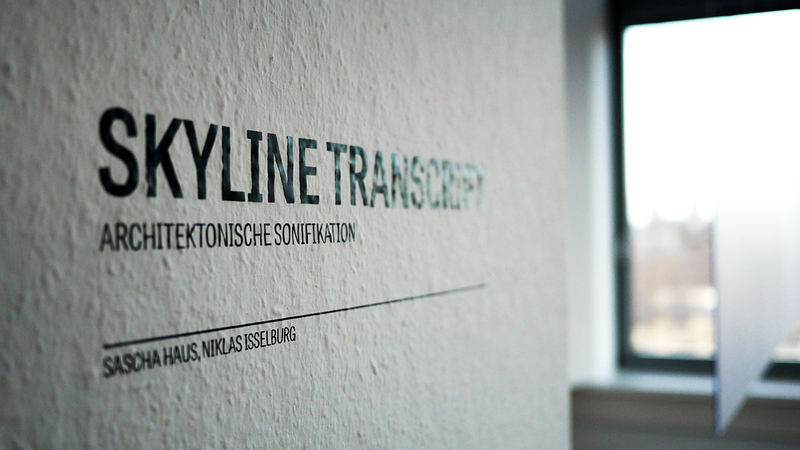 Skyline Transcript - Architektonische Sonifikation from S.O.A.G. on Vimeo.